· All the trucking companies we use to ship golf carts require that they be fully crated. You may be able to obtain an ATV crate from a motorcycle dealer. If that doesn’t work you can always check out the yellow pages for a local packing or crating company. 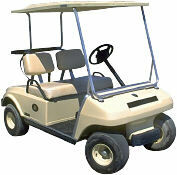 · Try to avoid residential pickup and/or delivery when shipping a golf cart. This usually makes things very difficult for everyone involved. Shipping to or from a business location with a forklift or loading dock is recommended. If this is not an option, you can carry the shipment to a local freight terminal (where they will unload it from your truck) and have the receiver pick up the shipment at a freight terminal in their geographic area (where it will be loaded into the back of a truck or trailer). Not only does this make the shipment go much smoother, it also will save a considerable amount of money. 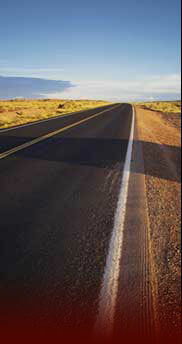 CLICK ON THE LINK BELOW OR CALL 800-363-9621 TO RECEIVE YOUR FREE FREIGHT SHIPPING QUOTE!